Cash in Lieu may be combined with Military/First Responder Discount. Cash in Lieu may not be combined with Free Loader program. *Pricing in USD. 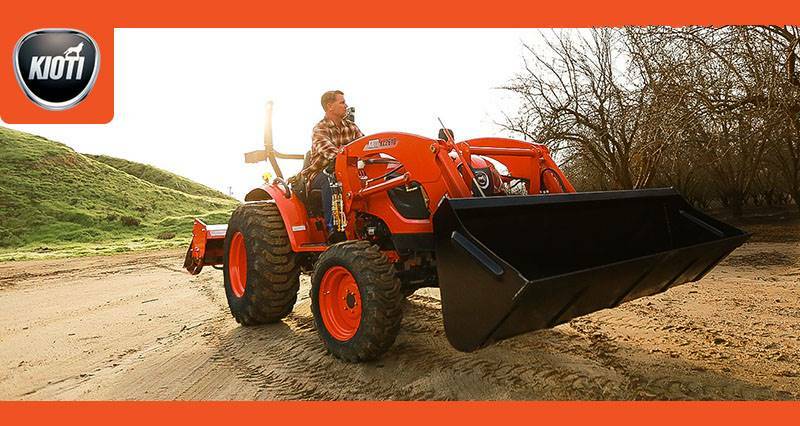 Up to specified amounts when purchasing qualifying Tractor, Loader and Backhoe.